Want to be a Soccer Coach? 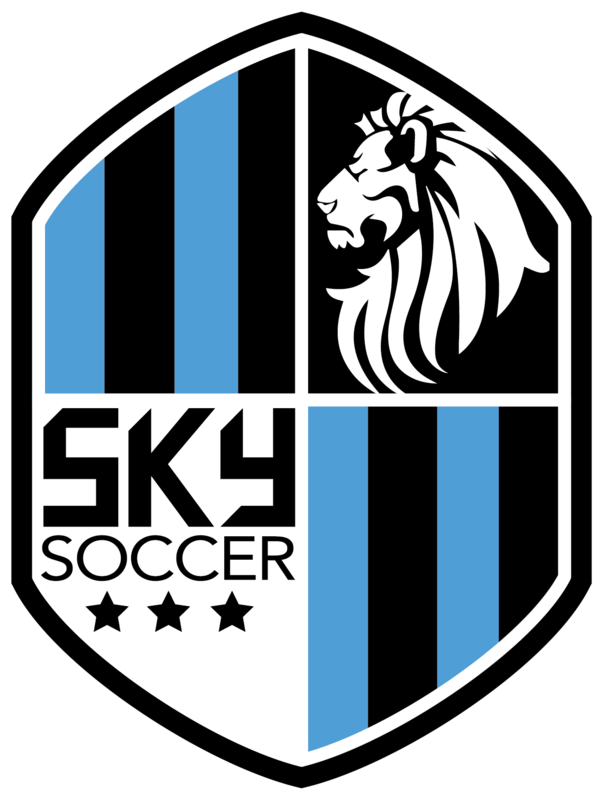 We would love to have you as a coach or volunteer for SKY Soccer! All of our Recreational League coaches are volunteers and we are always looking to add new members to our team! Minimum of 2 hours of commitment each week during each season. We have a Fall and Spring soccer season each year. SKY will provide you with training, online coaching resources, balls, cones, and pennies! If you are interested please contact the office at 270-846-1010 or email us at office@skysoccer.org!